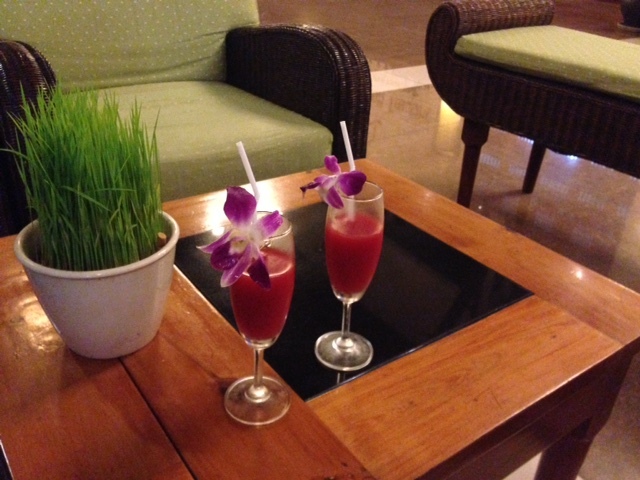 The Palm Garden Resort & Spa IS THE PLACE TO STAY when you are in the beautiful City of Hoi An, Vietnam. This 5 star resort has an amazing green garden with more than 400 species of palm trees and plants. 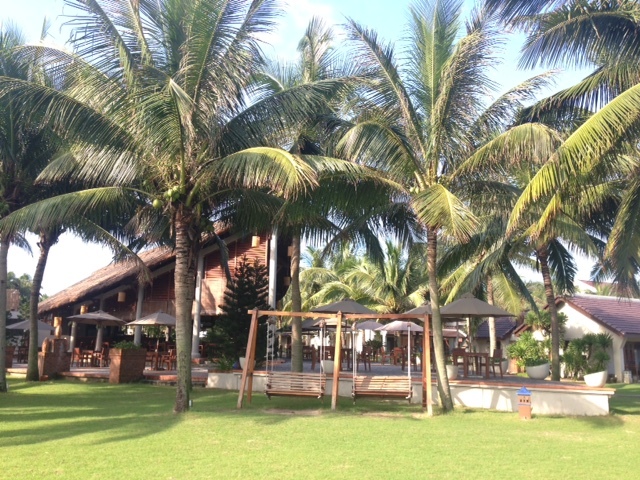 It is right on the Cua Dai Beach and there are so many things to do in this Resort. Refresh yourself in the huge pool, relax at one of the comfortable chairs at the beach or enjoy a great massage in the Spa. 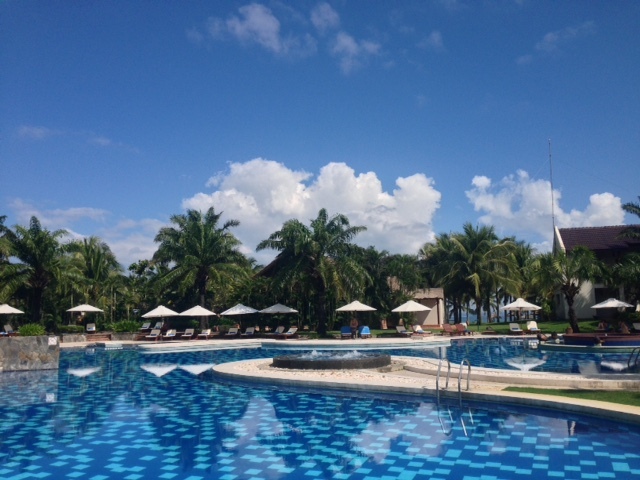 The Resort offers different sports: you can play Tennis, Beach Volleyball or do some water sports like kayaking. 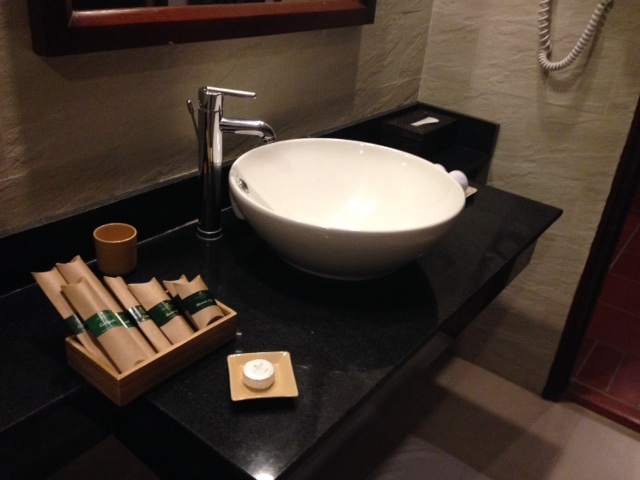 The staff is very friendly, they serve you a welcome drink after check in, bring your bags to your room and show you the facilities to make your stay perfect! The Palm Garden Resort & Spa won different Awards and it is the Luxury Resort of the Year 2015. We can definitely confirm, that this is an amazing place and the best Resort we have ever stayed in. We felt like in heaven. The Palm Garden Resort & Spa has 214 rooms on 5 hectars of landscape. 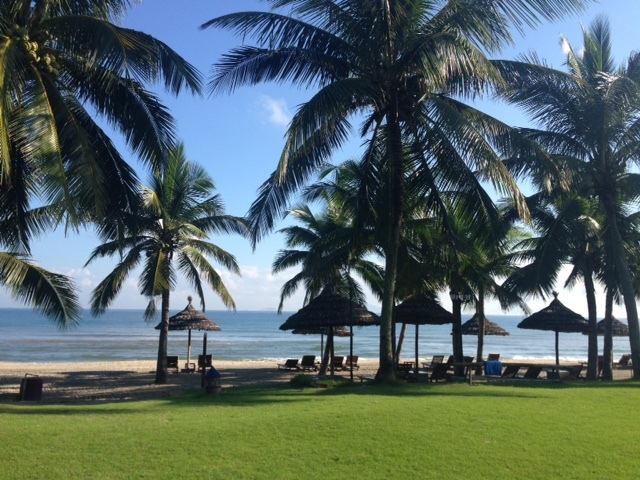 We stayed in a bungalow in the beautiful tropical Garden facing the ocean. 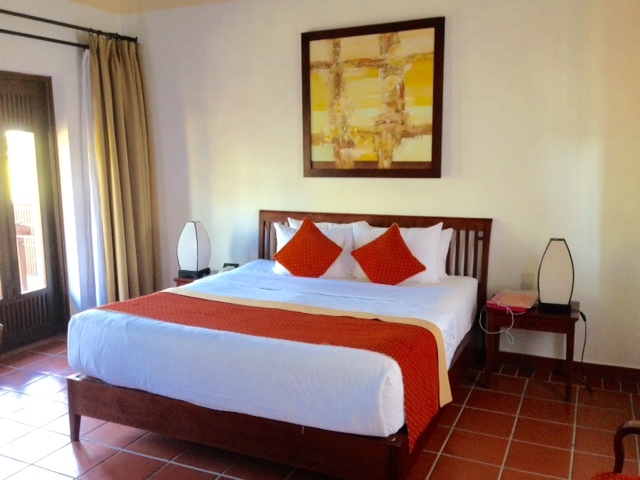 The room is very clean, has a comfortable queen size bed, an ocean view balcony and everything you could wish for. They have everything you could need in a room: a water cooker to make coffee or tea, two bottles of complimentary water and fresh fruits, a minibar and snacks and toothbrushes and paste, a comb, shower gel, shampoo, conditioner, body location, etc. in the bathroom. 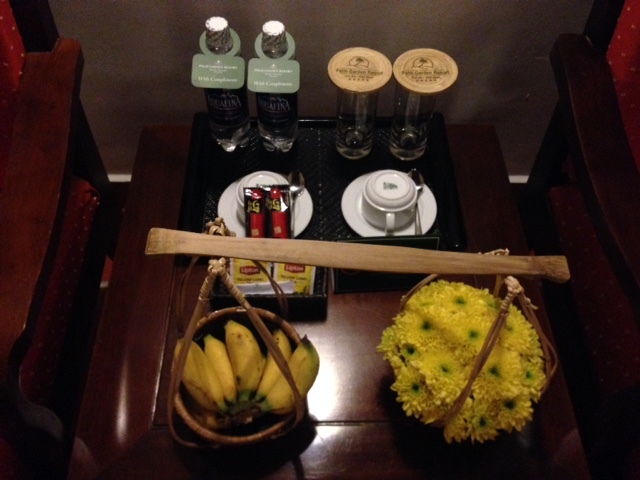 We got beautiful fresh flowers in our room as well. 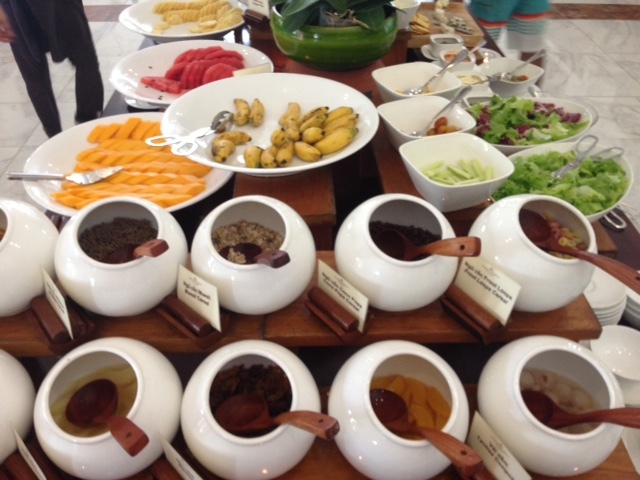 In the morning they have a huge breakfast buffet in the main terrace restaurant. The guest can sit inside or outside with a good view of the pool area. 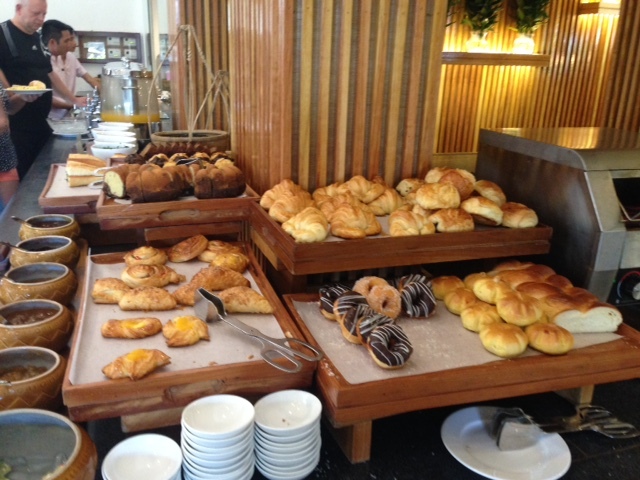 The breakfast buffet consists of müsli and cereals, every kind of bread you could think of, donuts, muffins, croissants, meat, cheese, fresh made omlettes or scrambled eggs, pancakes and waffles and a lot of different fresh fruits. 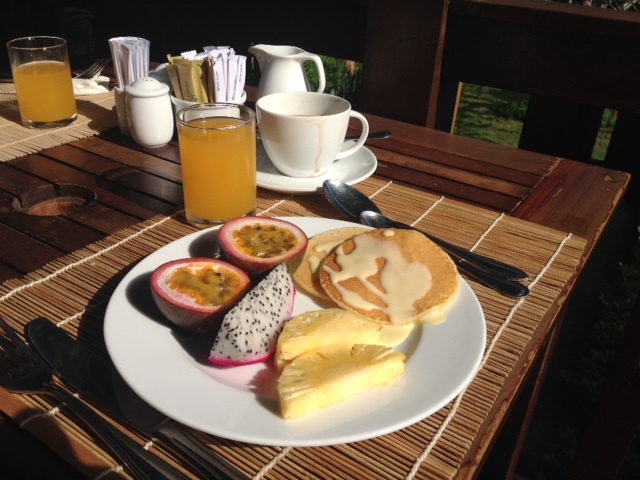 You can drink coffee, tea, water, milk or different fresh fruit juices. The pool is huge, you can swim and relax and kids have their own safe area. 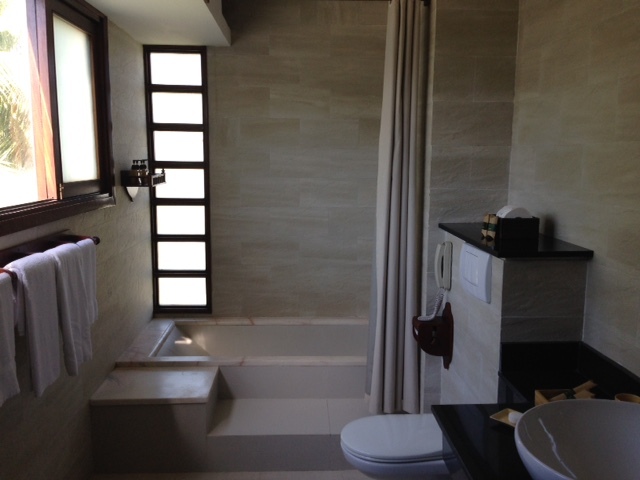 There is also a jacuzzi for you to enjoy. 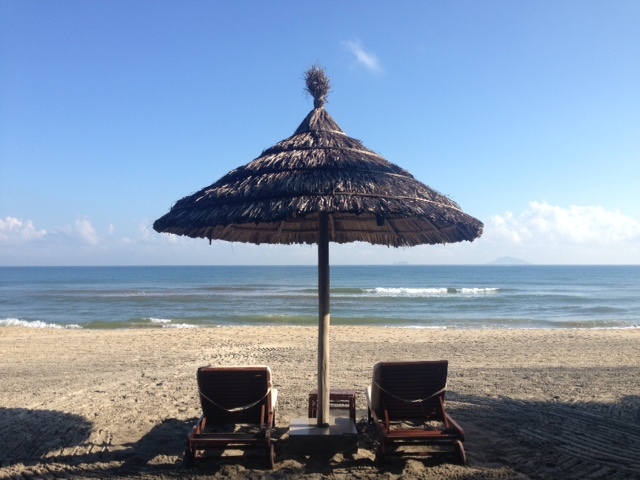 The beach is just a few steps away with nice relax chairs and sun umbrellas. If you want to you can play beach volleyball or rent a kayak or do other water sports. 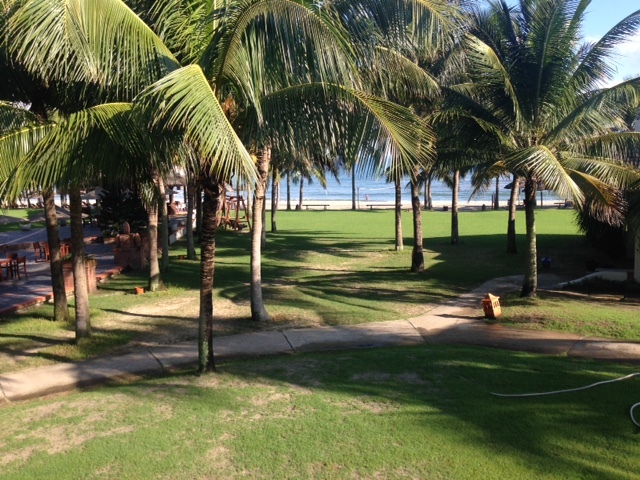 The garden is maintained very well, the pool and the beach are very clean. All in all, we love this place, we can recommend that to everybody. The staff of the Palm Garden Resort knows what their costumers like and need and we are so happy and completely satisfied. Find more informations about the Hotel and book it here: Palm Garden Resort & Spa.